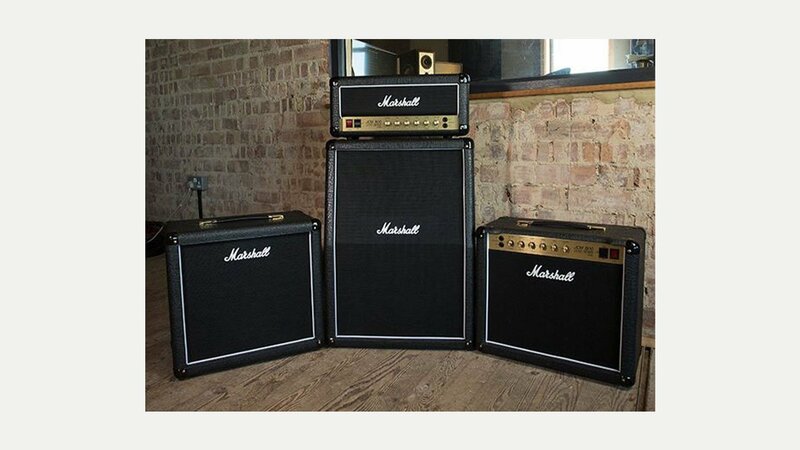 Marshall are bringing back their classics, in a smaller format. Some of the most infamous sounds of the 60’s, 70’s and 80’s housed in a 20W amp. For the musicians that want to recreate nostalgic music memories in your own home or studio. With power reduction that helps you switch between 20W and 5W power without any need for an attenuator, making the amp your safest bet for huge tone at home, studio or stage. Includes the Studio Classic, Studio Vintage and Studio Jubilee range.